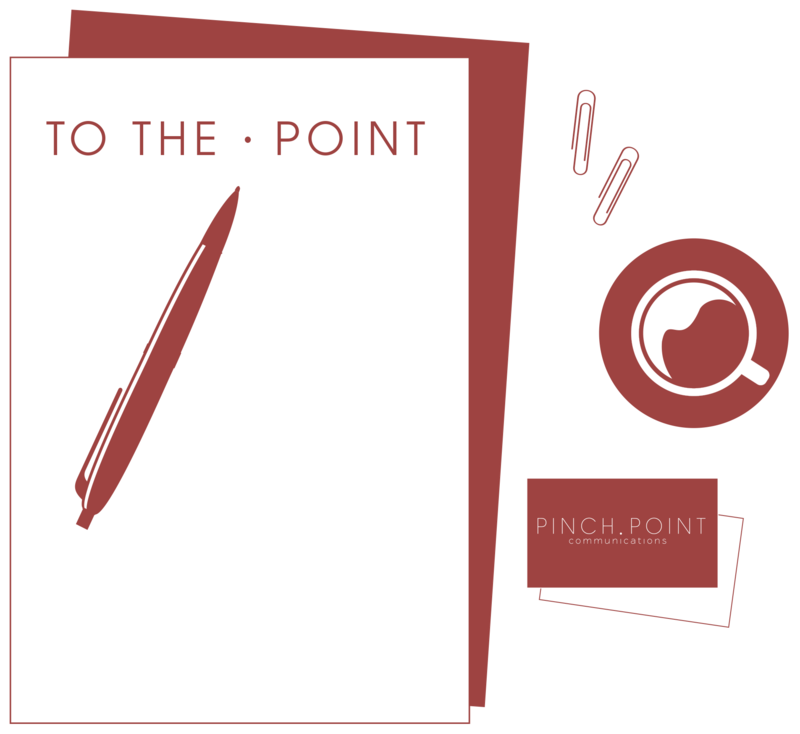 Pinch Point Communications will help your business grow and become more successful. Every business and public sector organisation is under intense scrutiny from stakeholders, media and employees. In a fast-moving digital and socially-networked world, public perception of your organisation changes quickly and this can have far-reaching consequences for the reputation of your business and its brand. We help clients build, maintain and sustain great reputations. Pinch Point Communications works with established companies, new businesses, public sector organisations, schools and colleges as well as leading public relations agencies on a range of internal and external communications initiatives designed to enhance, manage and defend reputation. 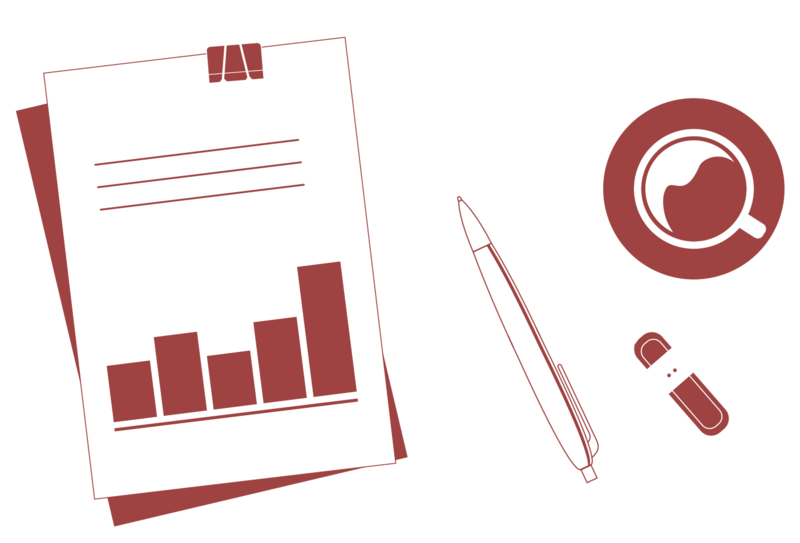 Everything we do helps organisations achieve their strategic business objectives. 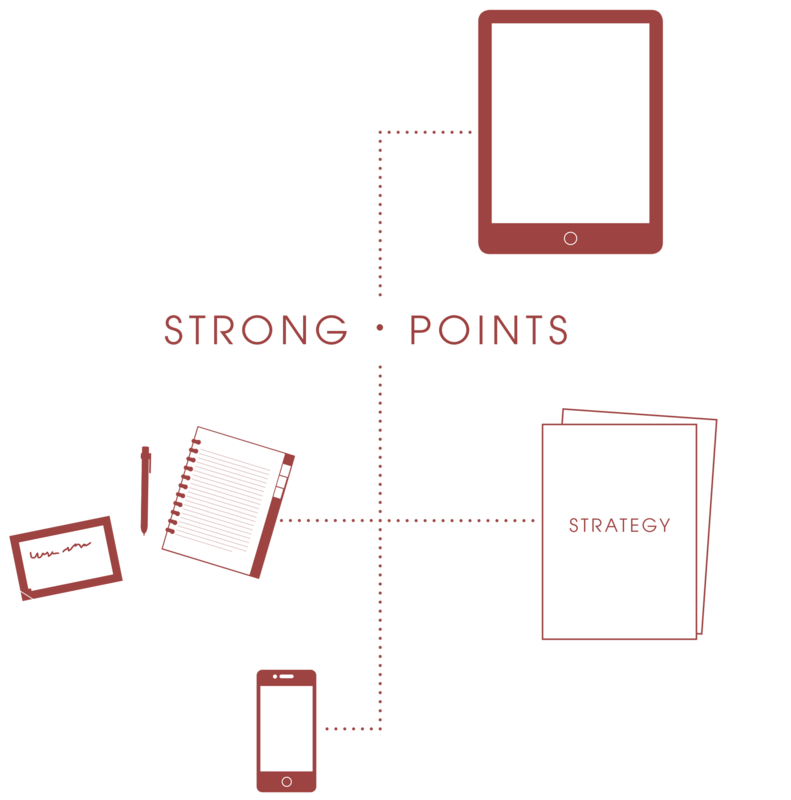 From stakeholder engagement and issues management to internal communications strategy and business change planning, Pinch Point Communications provides senior-level communications expertise for all areas of your business strategy. We also provide media training and mentoring to give your spokespeople the confidence and authority to shine in broadcast interviews, presentations and meetings. Recent and current clients include many NHS organisations, a leading south west independent school, an innovative social enterprise and a number of charities and not for profit organisations. Pinch Point Communications works with business leaders to assess their organisations and identify where they want to be and how to get there. Our commitment is to get to know your organisation inside out, to be with you, supporting you every step of the way. We’ll provide comprehensive, well-researched strategies and the senior-level business support that can smooth change, transform your business communications and enhance the reputation of your brand. We pride ourselves on providing timely and cost-effective consultancy services delivered with energy, commitment and honesty. We will always provide honest and direct advice that pulls no punches; we will tell you what you need to know, not just what we think you want to hear. We understand that smaller in-house communications teams often work under increasing pressure with ever-growing demands and workloads and we can help you and your team see the bigger strategic picture. 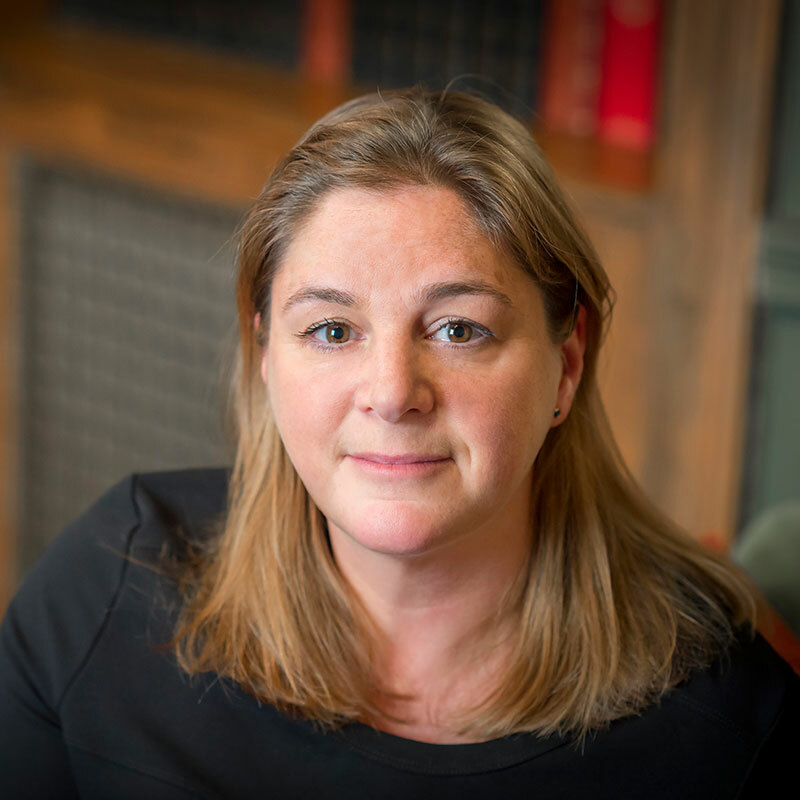 Sarah is known for her passion and commitment to the PR and communications industry, she is well respected within the industry and was President of the Chartered Institute of Public Relations for 2015. Sarah worked as a journalist and TV director for the BBC for 11 years. Since 2000 she has worked in senior communications and marketing posts. 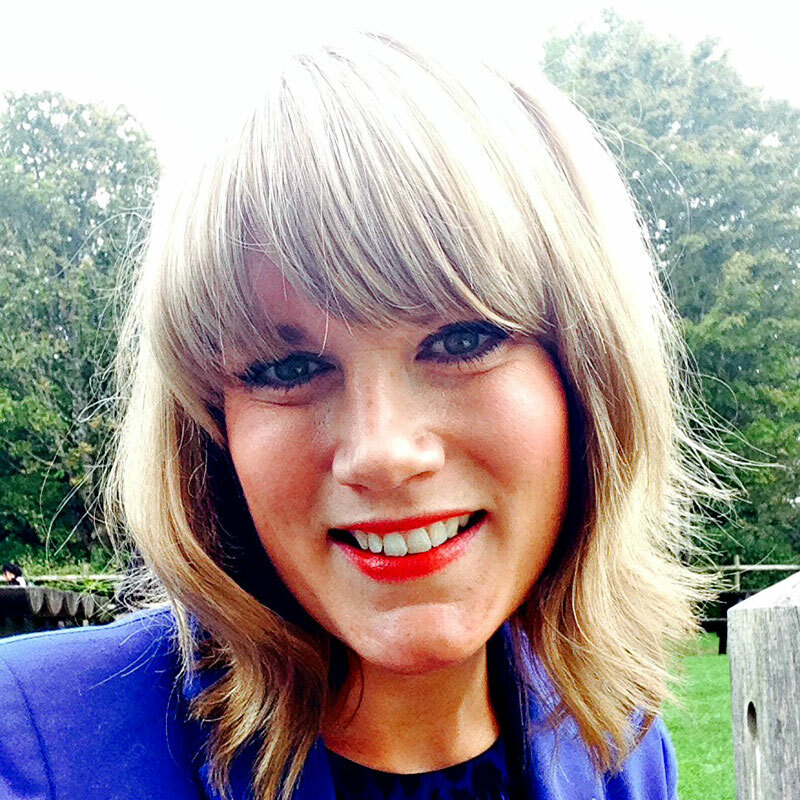 She won the inaugural IoD and CIPR PR director of the year award in 2011 for her work at the NHS in Bristol. She has worked for international and regional charities, has detailed knowledge of the transport sector, healthcare and public services. Sarah has also worked for social enterprises and many private sector companies. Sarah’s corporate communications expertise include stakeholder management, crisis and issues management, internal communications and employee engagement and the translation of brand essence into reputational worth. Sarah is gaining a reputation as an inspirational speaker, regularly presenting at conferences, she is frequently asked to comment on industry issues. Adrian originally trained as a newspaper reporter but has spent the last two decades in senior public relations and communications roles for leading private and public sector organisations. He now specialises in copywriting, editing and content production for a range of high-profile clients, from the NHS and research charities to train companies and an international online publisher. Adrian and Sarah have worked together for the last 10 years at FirstGroup, the NHS and Pinch Point Communications. 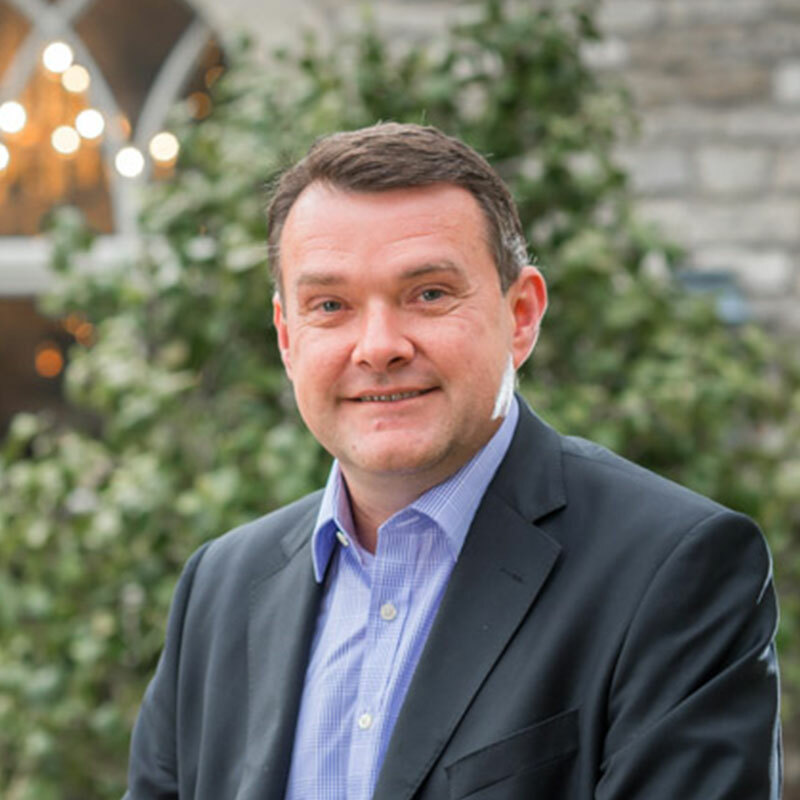 Adrian also harnesses his years of PR and issues management experience as an external relations, communications strategy development and training consultant. Kerri is a project manager with more than 18 years’ experience gained in-house working for large agencies including BursonMarsteller and WWAV as well as at smaller set-ups including Ashley Marketing and Plum Partnership. Kerri is exceptionally client-focused, forming good working relationships with those involved at every stage of fulfilling a project. She has a keen eye for detail and both an immediate and strategic approach to identifying issues and problem solving. Kerri, Adrian and Sarah have worked together for many years, on a variety of clients across all sectors. Kerri believes in putting the effort in to ensure projects adhere to clear briefings, realistic deadlines and, most importantly, client expectations; enjoying the end result making sure credit is given and shown to all those involved. She is also remarkably good fun for someone so keen on a spreadsheet and a stopwatch. Nicola has worked in the PR and communications industry for over 15 years, representing some of Wales’ best known brands. Having headed up a successful Cardiff-based consultancy for many years, she for has led big campaigns and worked with clients including Welsh Government, disability specialist Remploy, Wales & West Utilities, Willmott Dixon Partnerships, Dwr Cymru Welsh Water and Coastal Housing. 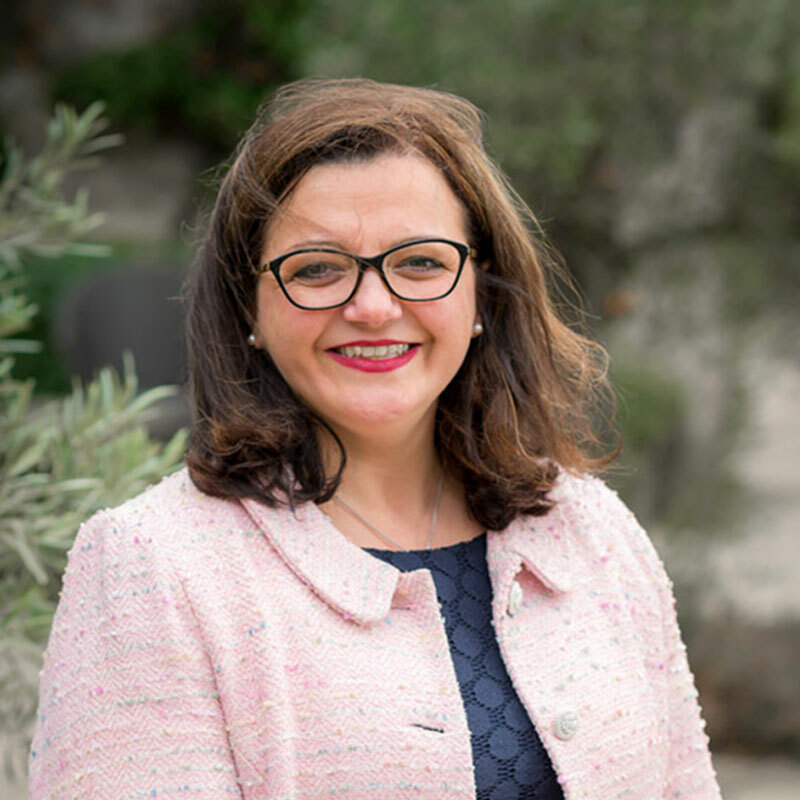 Nicola has a lot of experience in media relations, stakeholder engagement, internal communications, change management communications, project / event management and crisis communications. She is passionate about writing and still gets a buzz from seeing a client’s story in the media. She specialises in delivering impactful campaigns and works with businesses which are committed to improving their positive impact through corporate social responsibility- it is this work that gives her the greatest sense of satisfaction. Nicola was, not so long ago it seems, named ‘Young Communicator of the Year’ by the Chartered Institute of Public Relations Cymru Wales.